Whether you’re looking for a favor idea for a party or a treat idea for your child, you’re sure to fall in love with these free Halloween printables for kids. I can’t pick just one favorite here so I may have to do an entire week of special Halloween treats for my family. This is a collection from talented bloggers and party designers. Access the freebies by clicking on the title of each printable. Visit our Halloween Fun page for even more creative ideas to enjoy with your family. 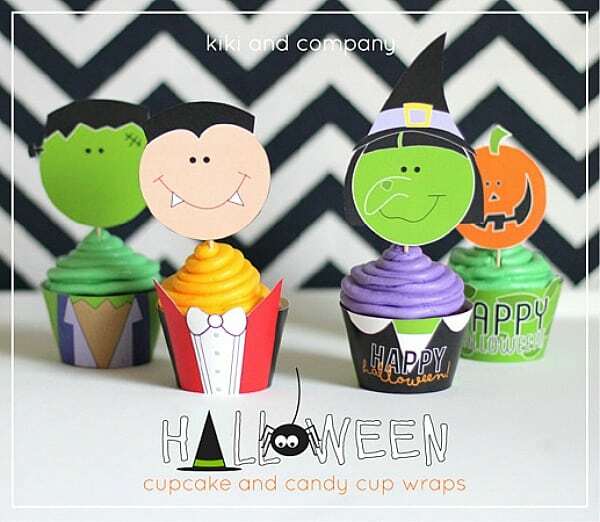 These Halloween Cupcake and Candy Cup Wraps (pictured above) by Kiki and Company and featured on eighteen25 are adorable! My son isn’t a fan of cupcakes (weird, right?!) but he loves muffins so I could use these to decorate his breakfast on Halloween. Do you make special Halloween treat bags for your child’s friends? 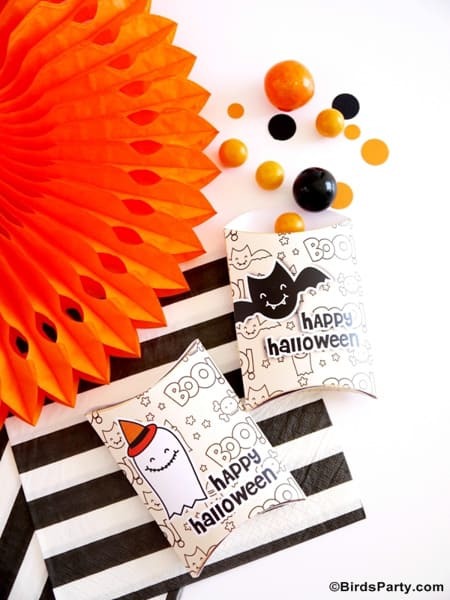 Then you’ll love these Halloween Treat Bag Printables by Pizzazzerie! 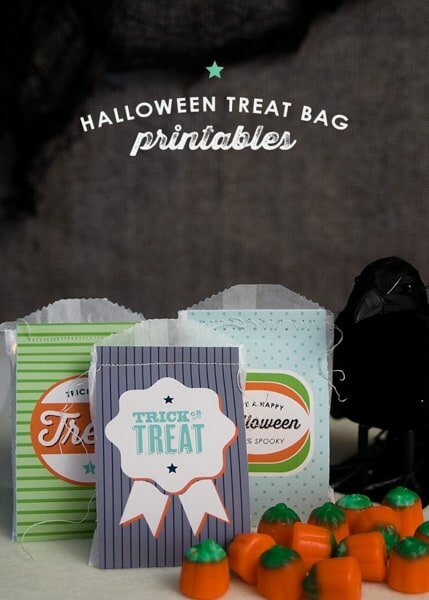 These Printable Trick or Treat Party Boxes by Bird’s Party are adorable! I bet these would work great for special non-candy treats too like certificates and gift cards. Planning a Halloween party or just looking for a fun activity to enjoy with your family on Halloween? 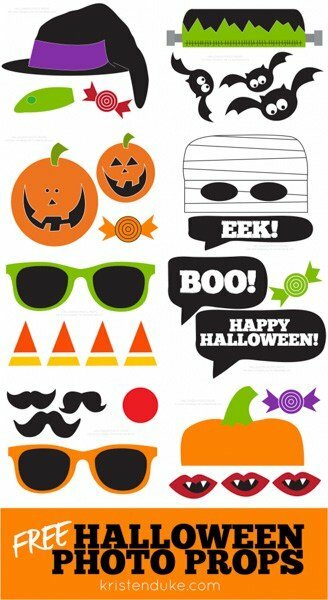 Then you’ll want to print out these Halloween Photo Booth Free Printables by Kristen Duke Photography. 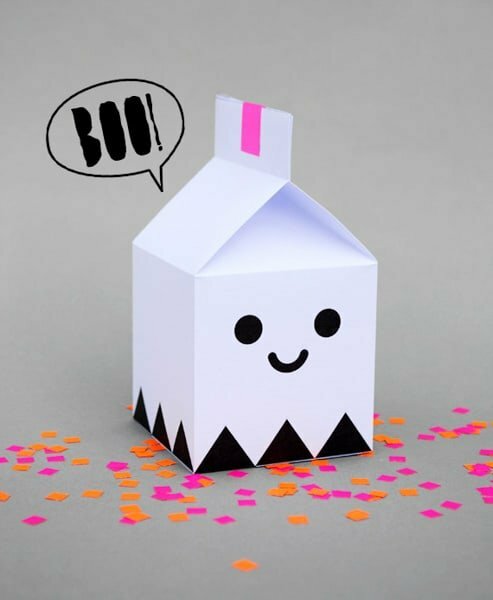 These Ghost Treat Boxes by Minieco are so sweet! I’d fill mine up with treats like Milk Duds, Caramilk bars…or some other candy with “milk” in the title. 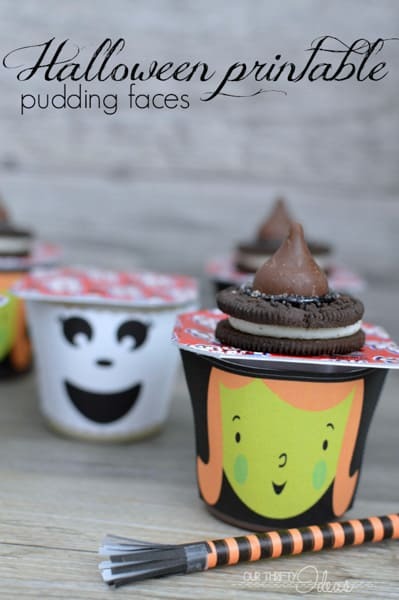 These Witch Face Pudding Cups by Our Thrifty Ideas would be perfect as a lunch time treat for your child. 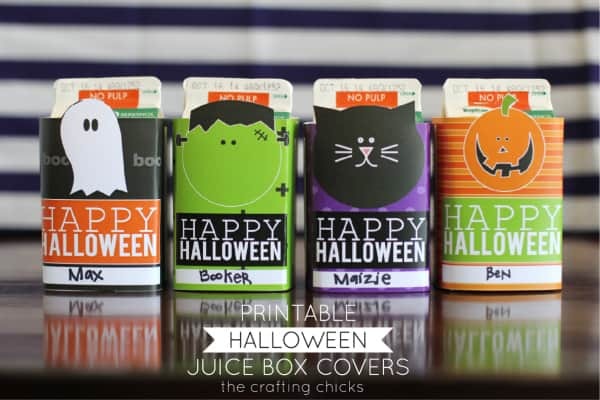 Here’s another adorable & easy treat for your child’s lunchbox, Printable Halloween Juice Box Covers by The Crafting Chicks. 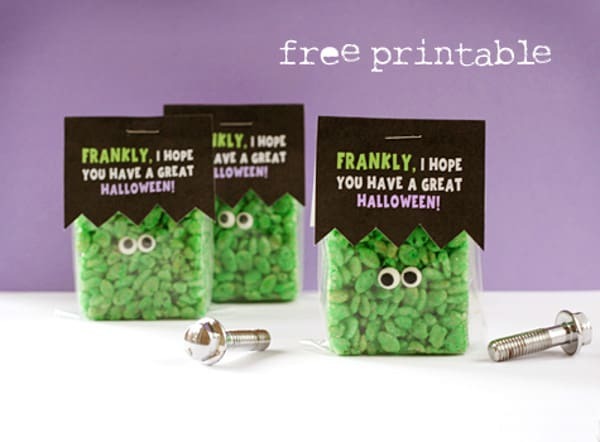 These green treats with the Frankenstein Treat Printable by Lisa Storms would be great to hand out to your child’s friends. 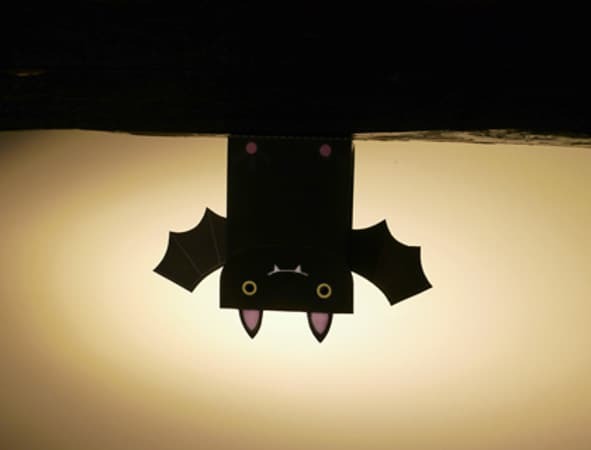 You’ll find loads of fun printables on Mr. Printables like these Bat Halloween Party Favors. 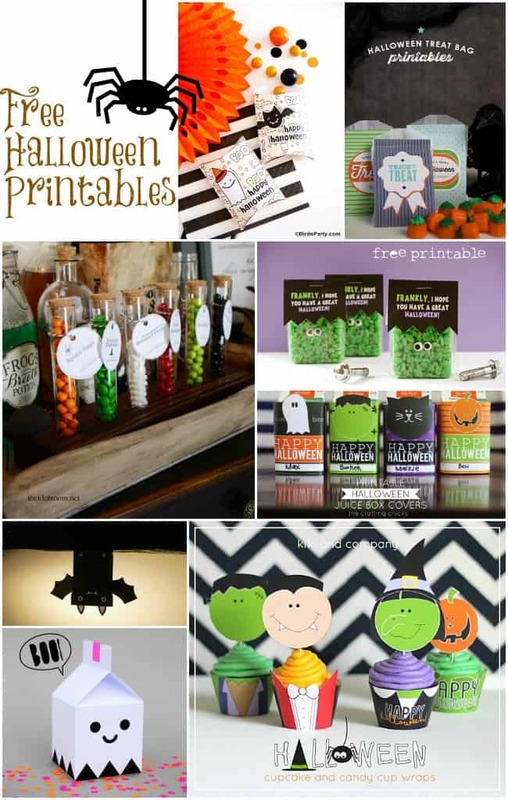 Hosting a Halloween party? 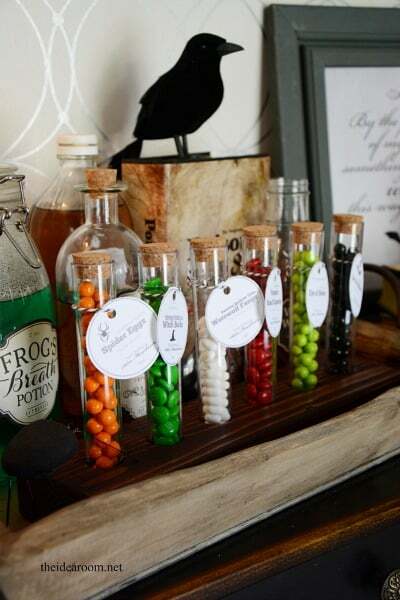 These Potion Ingredient Tags by The Idea Room would be fun for decorations and you can send them home as party favors. 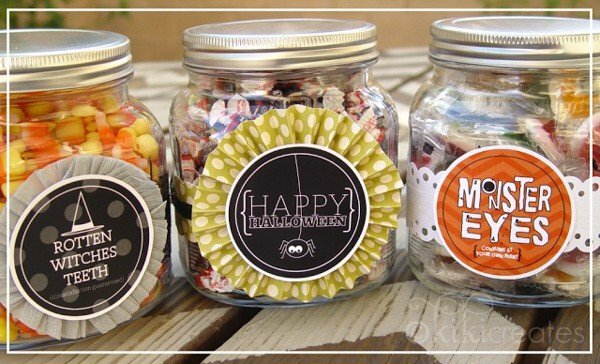 These Halloween Treat Jars by Kiki Creates are fun for displaying candy at your Halloween party. Pop by our Halloween Fun page for even more fun ideas. Never miss a creative update by following us on Facebook, Twitter, Pinterest, Google + and Bloglovin’.